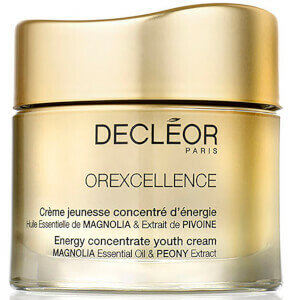 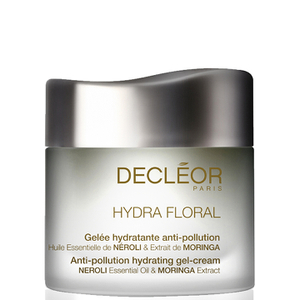 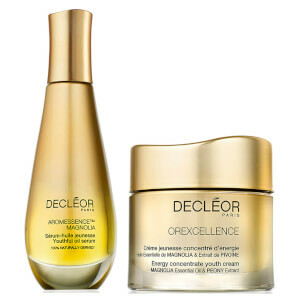 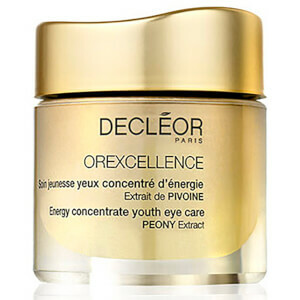 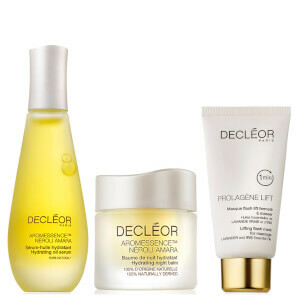 Founded in 1974 in Paris by Solange Dessimoulie and a team of professionals, DECLÉOR’s emphasis has been based on both passion and energy. 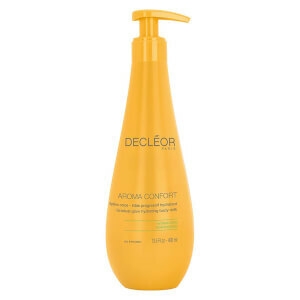 Applying their knowledge, a holistic approach to the body, and their expertise in energy points saw the brand introduce “aromatherapy” to the beauty industry. 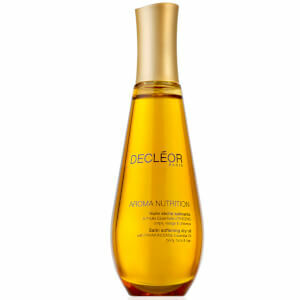 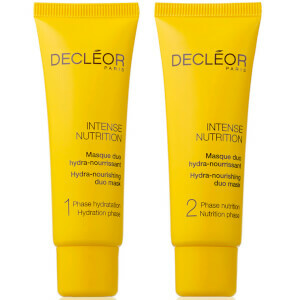 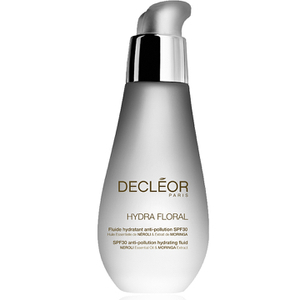 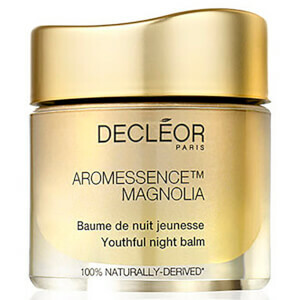 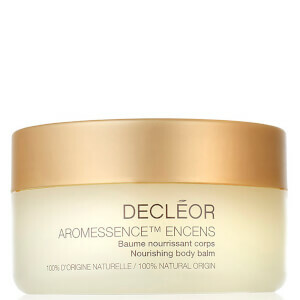 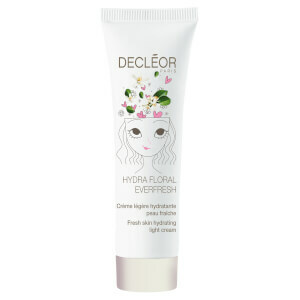 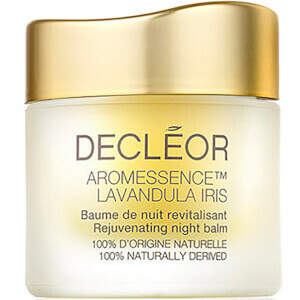 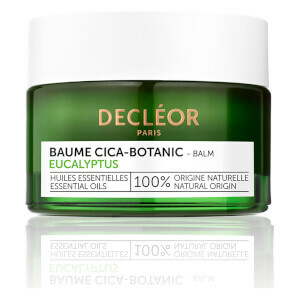 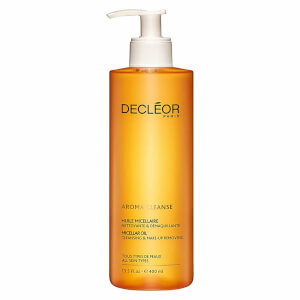 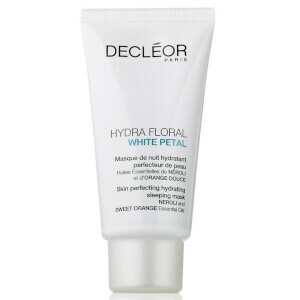 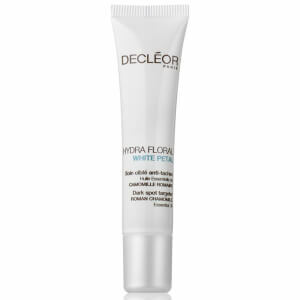 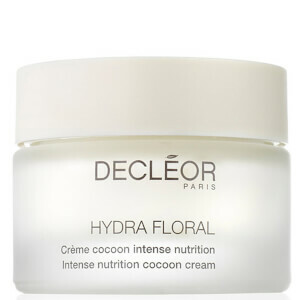 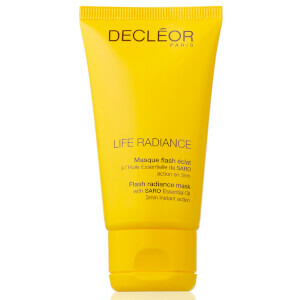 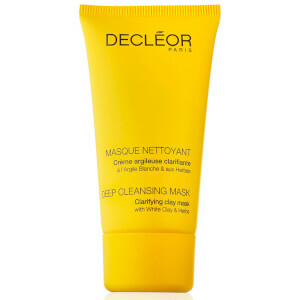 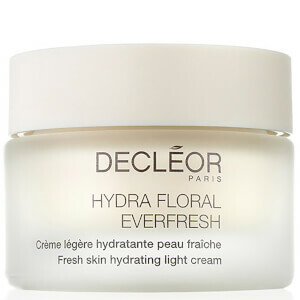 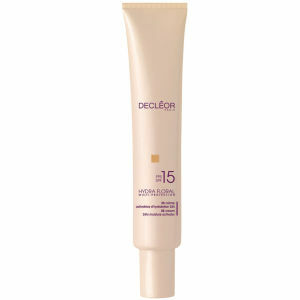 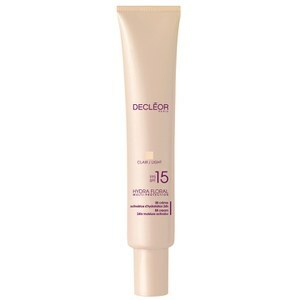 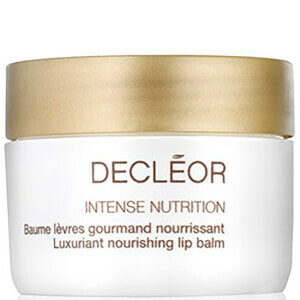 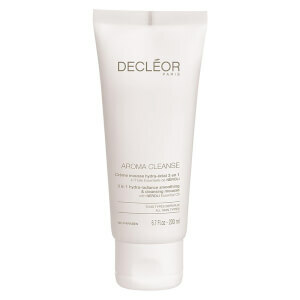 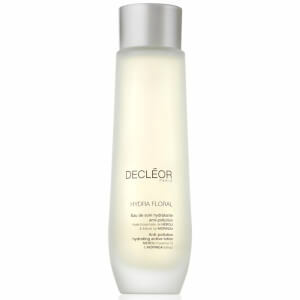 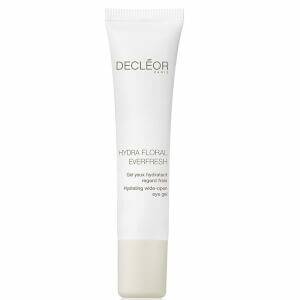 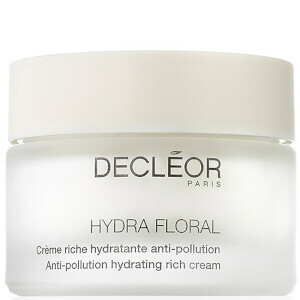 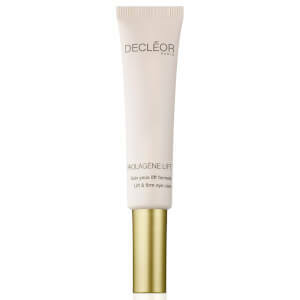 Keen to invest in 100% pure and natural products, DECLÉOR ensure all their products are free from colorants or preservatives. 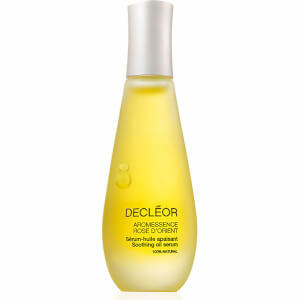 Since the brand was created more than 35 years ago, they have become the world’s largest cosmetic Aromatherapy brand. 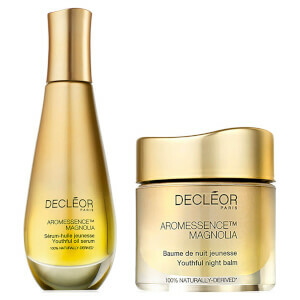 What’s remained key to the brand through the years is the importance of enhancing the skin’s natural beauty and radiance, in the most unique sensorial experience. 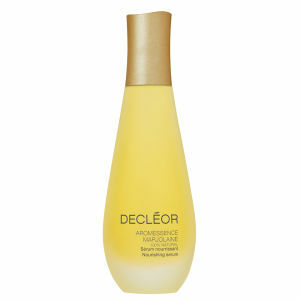 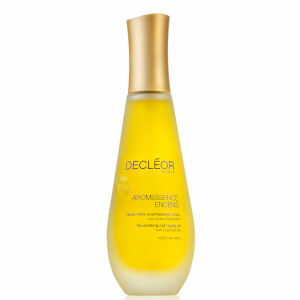 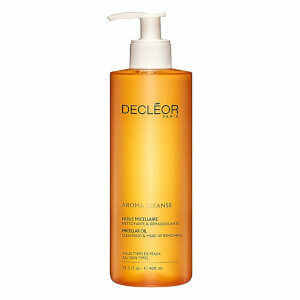 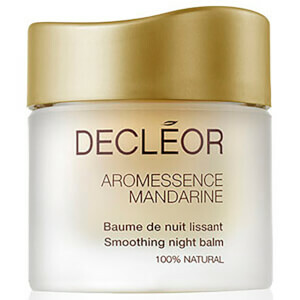 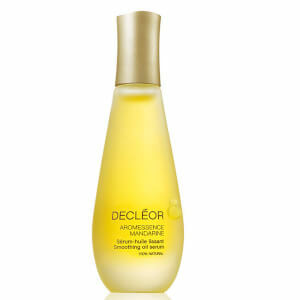 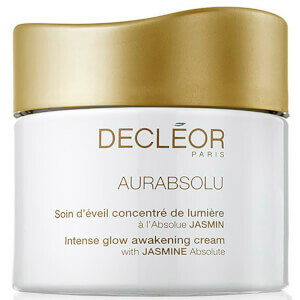 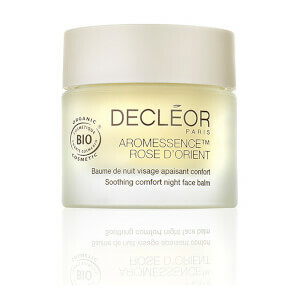 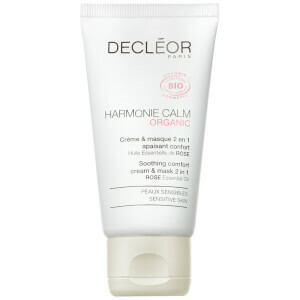 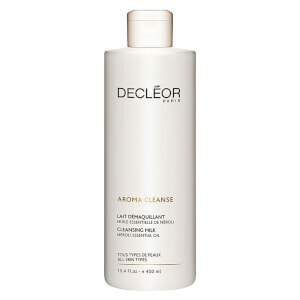 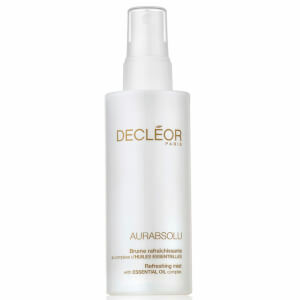 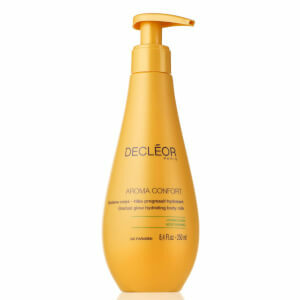 One of the bestsellers from the range is the Aromessence Sculpt. 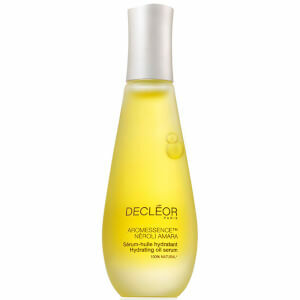 Containing eight pregnancy-safe essential oils, it’s 100% pure and natural. 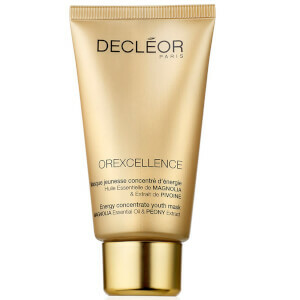 Specifically formulated to help firm the body, it combats sagging skin as well as improves the overall tone and elasticity. 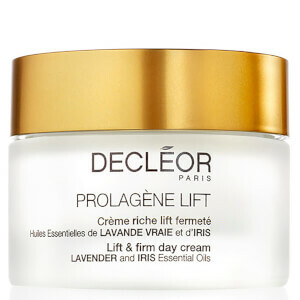 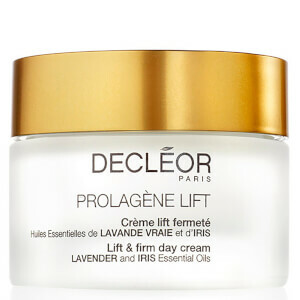 Overall, it leaves your skin visibly re-sculpted and is perfect during pregnancies when skin is prone to stretching and becoming dry and itchy. 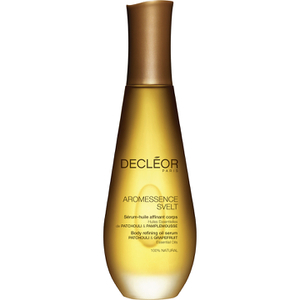 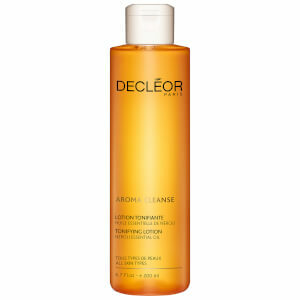 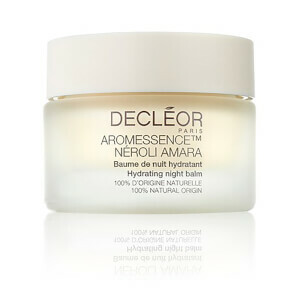 The Aromessence Slim Effect is a Draining Contour Serum which has been blended with a preservative-free essential oil blend, helping to eliminate water and toxins. 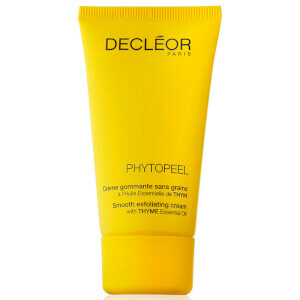 This will help to refine your figure and reduce the appearance of orange-peel skin. 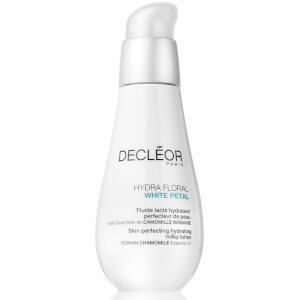 It also reduces bloating from water retention by up to 75%. 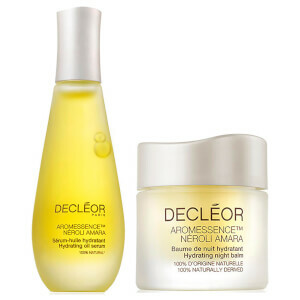 Perfect for summer holidays, the Aroma Sun Expert Kit contains the Aromessence Solaire Face Super Serum and the Aroma Sun Expert Protective Anti-Wrinkle Cream SPF 50. 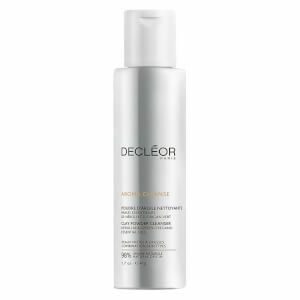 Both of these products will help to boost and prolong your tan. The Aromessence Solaire Face Super Serum prepares your skin prior to sun exposure by boosting your skin’s natural defence system, as well as encouraging a more even and long-lasting tan. 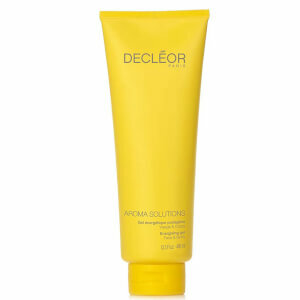 The Aroma Sun Expert Protective Anti-Wrinkles SPF 50 offers protection for the face and has added DNA Protection Complex for protection from UVA and UVB filters. 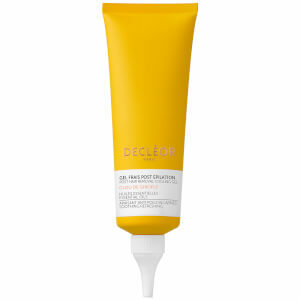 The duo comes complete in a gorgeous canvas pouch.